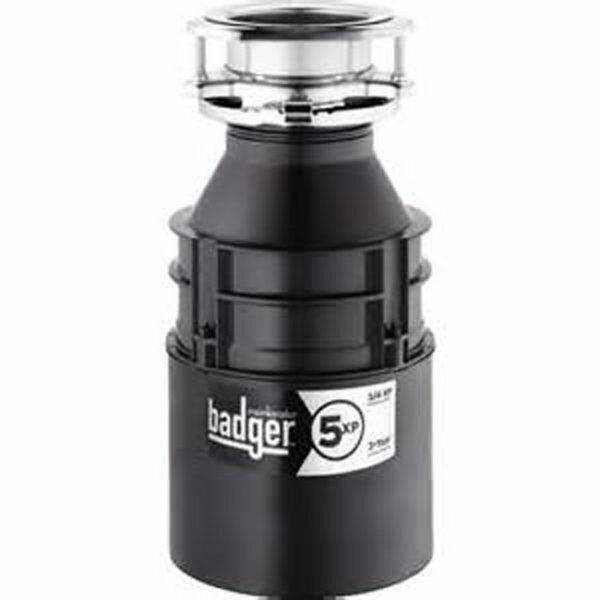 Does your Garbage Disposal keep jamming up, smell bad, or is it just not breaking down the material you are putting in? If so, you may need a new disposal installed or you are placing the wrong items into it. 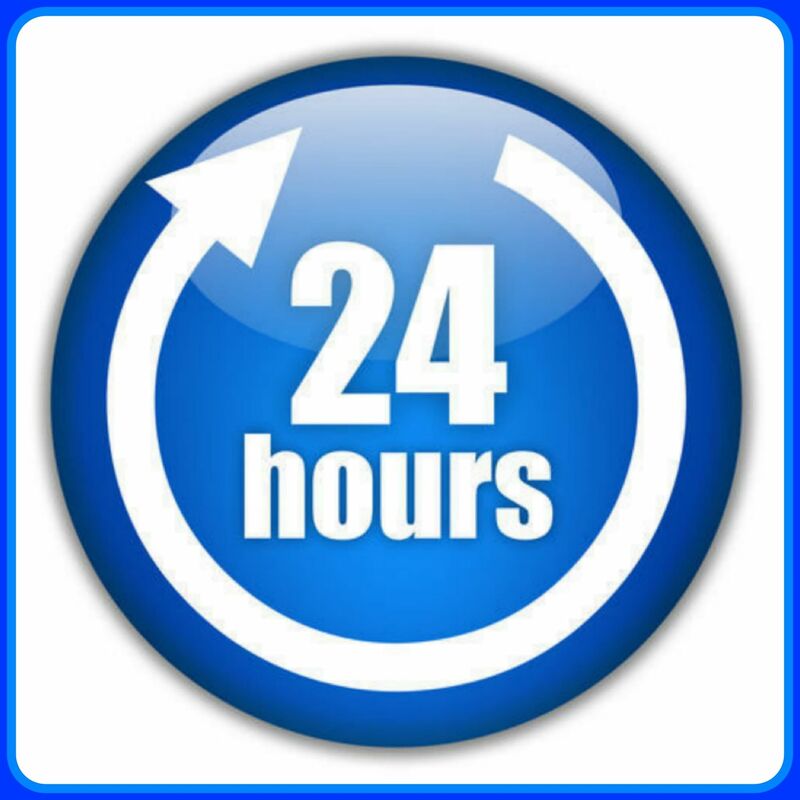 Our highly trained technicians can easily tackle all of your plumbing needs. 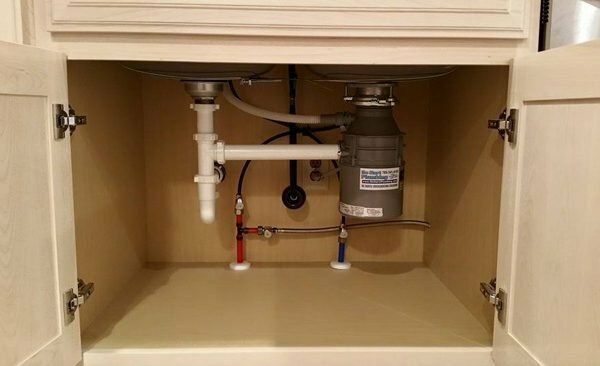 We can give your disposal a complete makeover, or install one of our high-quality Insinkerator garbage disposals. Give us a call TODAY or schedule a service online. Pro Tip: When using your garbage disposal make sure to run COLD water before, during and after every use. This helps harden any grease and allow it to flow down the drain as it should and keep the plumber away! It’s a common misconception that running hot water helps melt the grease causing it to flow down the drain. Truth is the hot water does soften the grease, however, is causes the grease to slowly coat the inside of the drains with layers of grease until it clogs. Pro Tip: To thoroughly clean your garbage disposal turn the cold water to a trickle, add 4 handfuls of ice down the disposal and keep it running until all the ice has passed through the garbage disposal. This can be load, but don’t worry. The ice breaks down and works like a sandblaster to clean the old debris and buildup off. For a touch of freshness add some lemon juice down the garbage disposal and voila! Freshness!